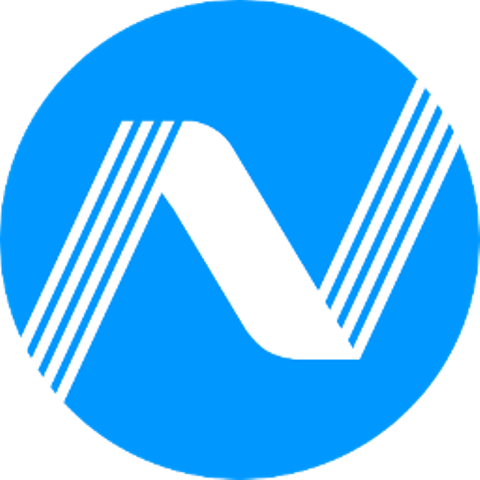 NRM is the world’s first decentralized expert and analytical platform for managing your crypto assets and exchanging information about the world of cryptocurrency, based on blockchain technology. The most important purpose of our platform is to create a simple and convenient infrastructure for the use of cryptocurrency, both for trading and in everyday life. On the one hand, all knowledge and data on the platform are decentralized; on the other hand, you can always start a direct interaction with one or another data source thanks to the platform. She will act as a guarantor of the truth of the data, as well as a guarantor of transparent interaction.